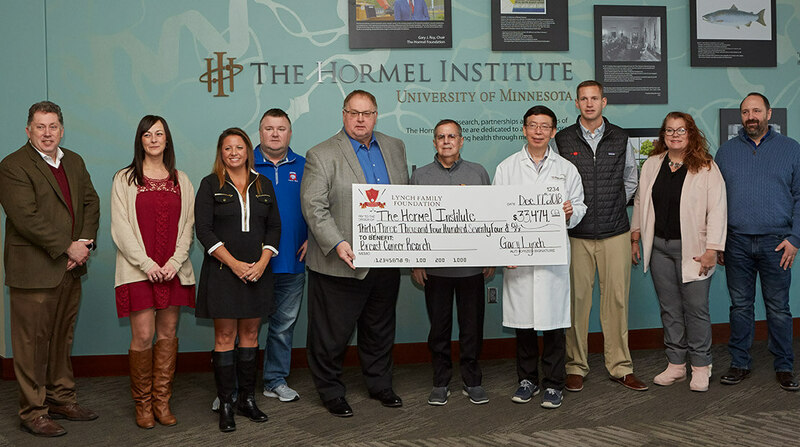 Hormel Foods Announces Recipients of Prestigious Supplier Award Hormel Foods honored 26 suppliers with its prestigious Hormel No. 1 Award for their 2011 – 2015 performance. Hormel Foods Honors 87 Suppliers with Spirit of Excellence Awards Hormel Foods awarded 87 suppliers with a 2015 Spirit of Excellence Award. Hormel Foods Honors 68 Suppliers with Spirit of Excellence Awards Hormel Foods awarded 68 suppliers with a 2014 Spirit of Excellence Award for their roles in the company’s continuous improvement process. Hormel Foods Honors Suppliers with Spirit of Excellence Awards Hormel Foods awarded 59 suppliers with a 2012 Spirit of Excellence Award. Hormel Foods Honors Suppliers with Spirit of Excellence Awards Hormel Foods awarded 75 suppliers with a 2011 Spirit of Excellence Award. Hormel Foods announces recipients of prestigious supplier award The Hormel No. 1 Award recipients have been announced for 2006 to 2010. Hormel Foods Honors Suppliers with Spirit of Excellence Awards Hormel Foods awarded 65 suppliers with a 2010 Spirit of Excellence Award. Hormel Foods honors 58 suppliers with Spirit of Excellence Awards Hormel Foods awarded 58 suppliers with a 2009 Spirit of Excellence Award. 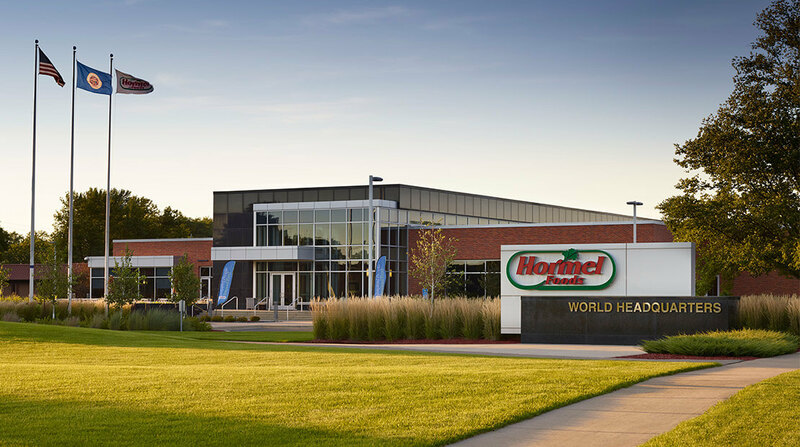 Hormel Foods Corporation Honors 71 Suppliers With Spirit of Excellence Award Hormel Foods announced the names of 71 suppliers who have been awarded Hormel Foods’ Spirit of Excellence Award.